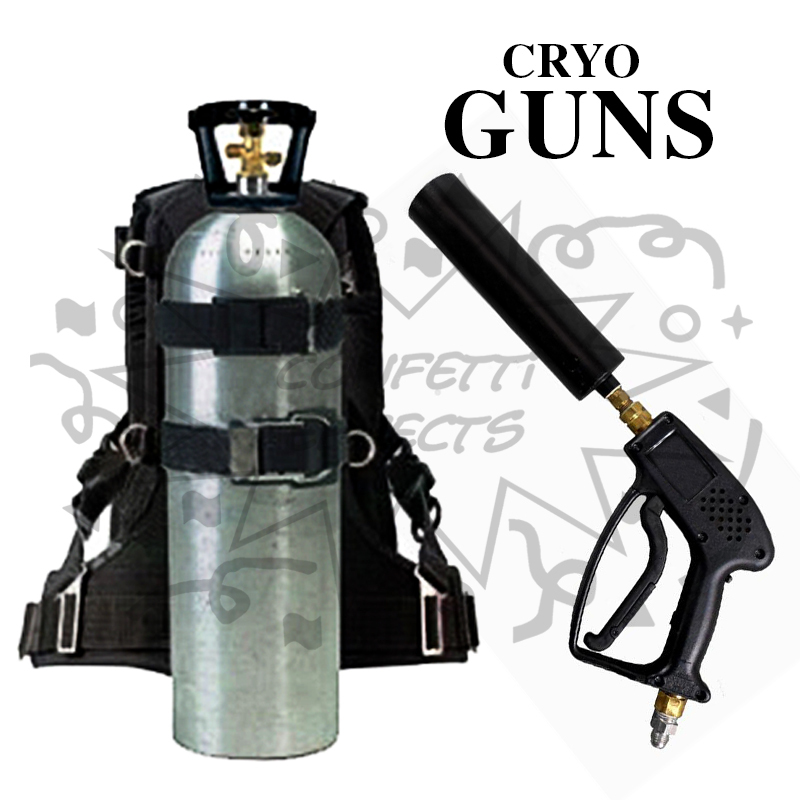 Similar to our Cryogenic Steam Jets, the Portable Cryo Gun allows you to mount a CO2 tank in a back pack for mobile operation. The unit then turns into a cryogenic gun with the operator aiming and spraying CO2 steam jets through its hand held trigger. 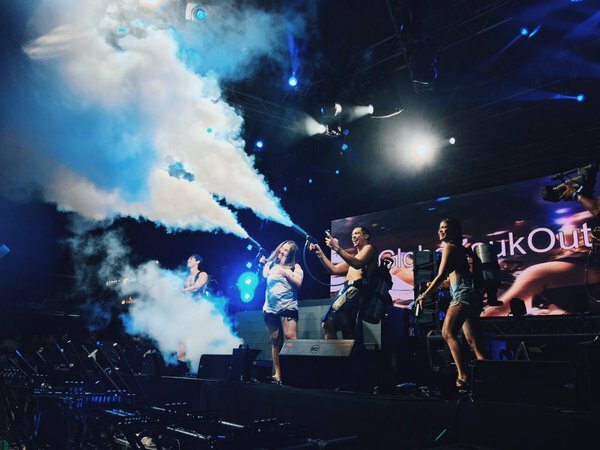 Each 5lbs CO2 tank can spray up to 20burst of cryo steam. 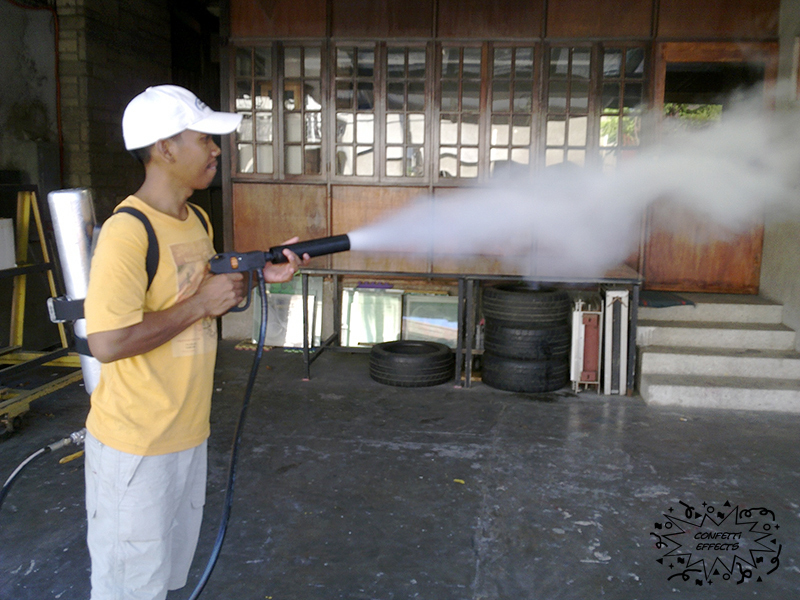 The Cryo Gun converts into a launcher for T-shirts, stuffed animals and other light marketing collaterals.